Let us take care of your Twitter needs. To be seen on Twitter, you need to post on Twitter several times a day, every day. Ideally you would tweet between 3 and 10 times a daily. Large companies get results by tweeing several times a day. For most small businesses, this is just too time consuming. Tweeting several times a day is easy for a few days. But 365 days a year is not achievable for most. For a low monthly cost, We will create a large number of relevant tweets to help promote your business and attract new customers. Most importantly, we will tweet several times a day, every day. 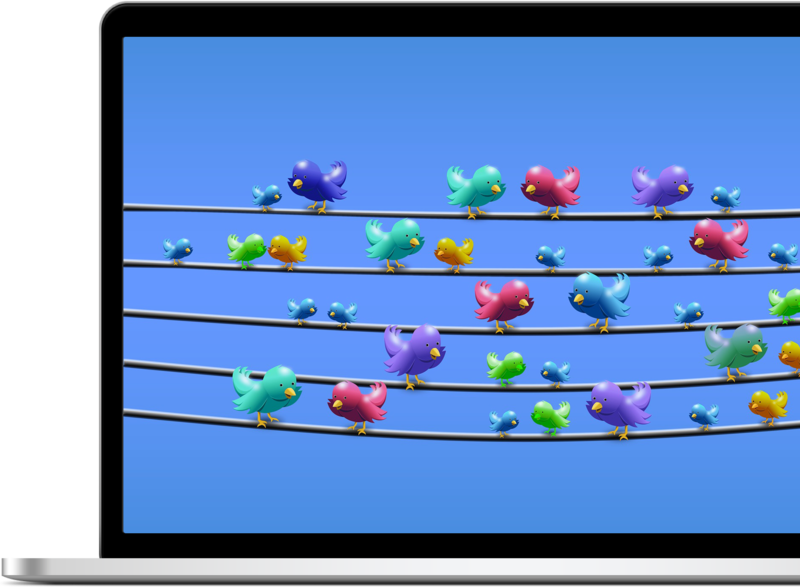 Why don’t small businesses get good Twitter results? When your business publishes a tweet on Twitter, the tweet appears at the top of the timeline of everyone who follows you. Yours falls down the timeline until it disappears from sight. The only people who will ever see your great tweet are the people who see Twitter at the moment when your tweet is near the top! Your tweet’s usefullness can me measured in minutes, not hours or days. If you remember to tweet just a few times a week it will only be seen by a few people. How many tweets would you like to be sent every day? The options are listed below. Would you like us to attract more followers for your business? Choose your preferred option. Contact us to discuss anything. We regularly give discounts of upto 50% off.